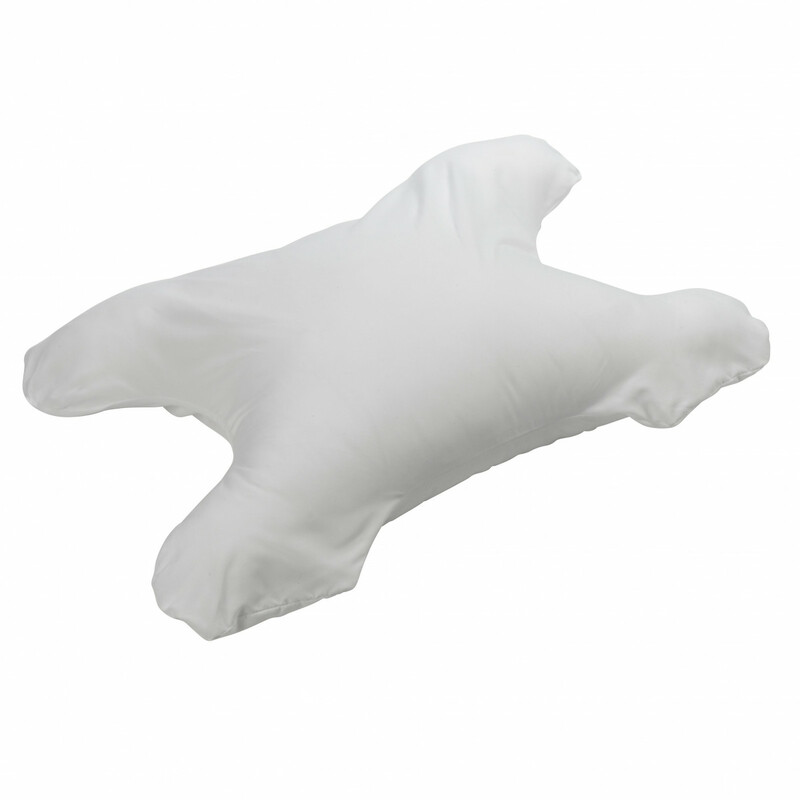 Drive Medical IntelliPAP CPAP Pillow and Pillowcase features a unique design that allows for maximum comfort for individuals who require CPAP therapy while they sleep. 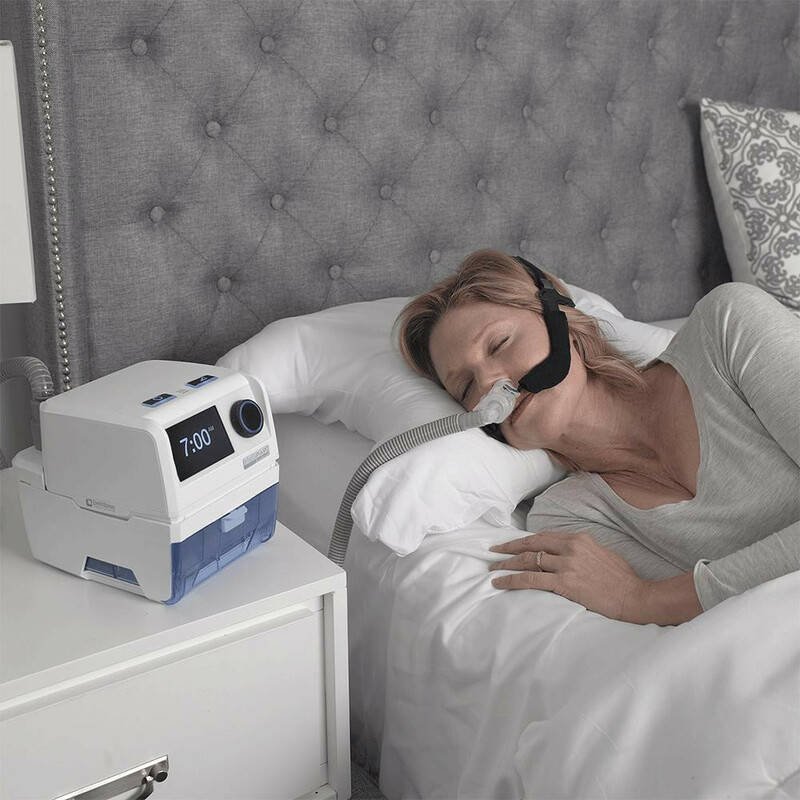 It is constructed to provide space for mask and tubing, such as the ComfortFit Deluxe Full Face Mask and the Drive Trim Line CPAP Tube. 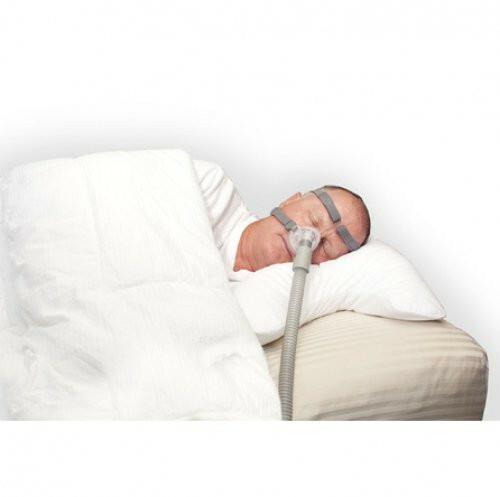 IIt prevents mask drag and shift and keeps the tubing from interfering with healthy sleep patterns. 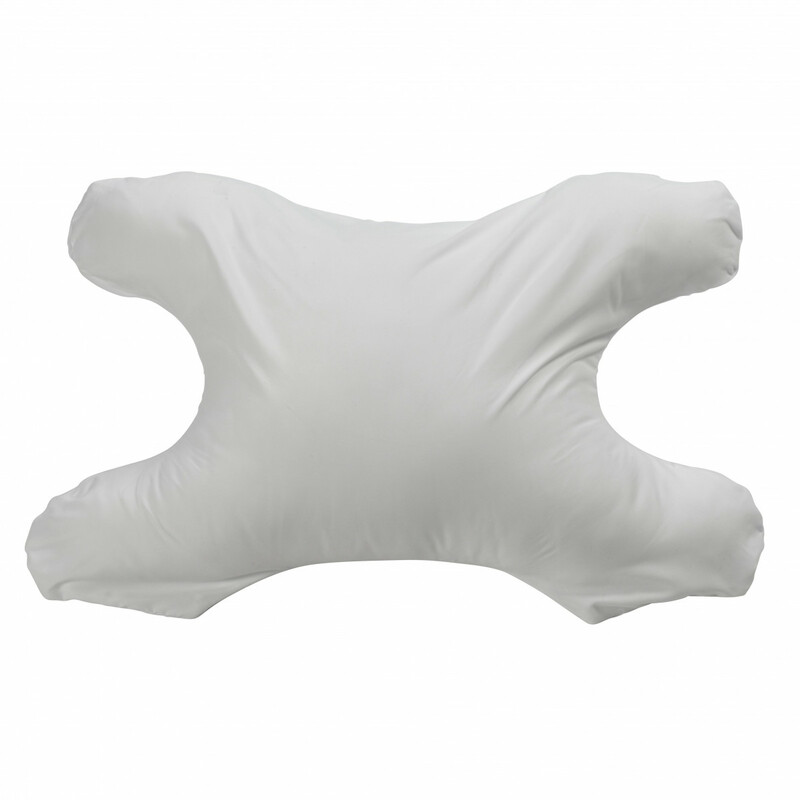 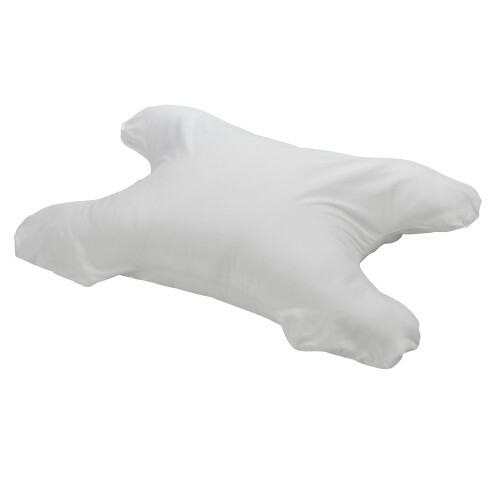 It supports the head and neck in multiple positions, which makes it ideal for stomach, back, and side sleepers. 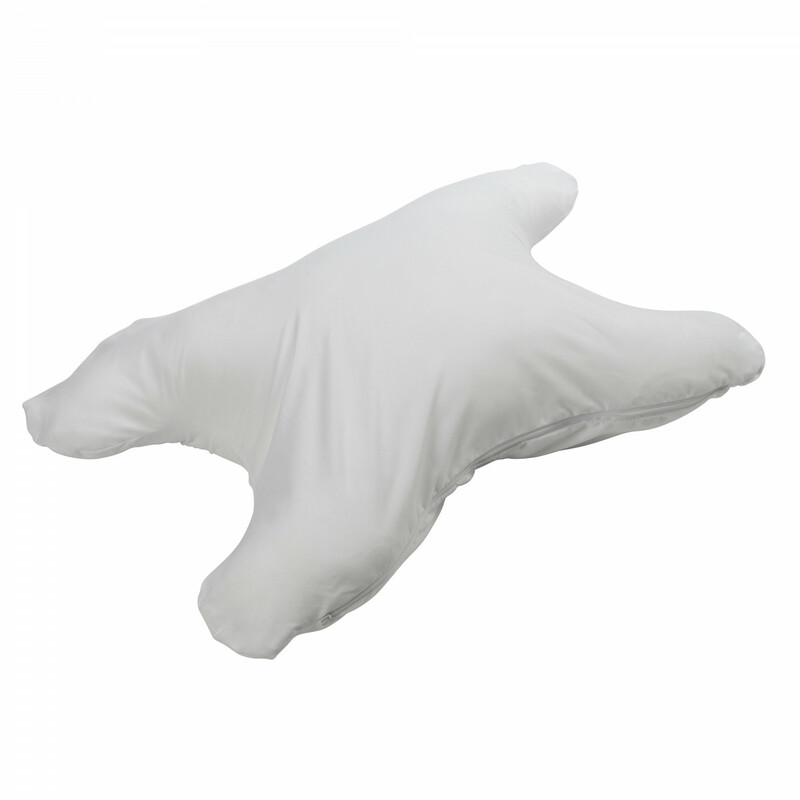 The IntelliPAP Pillow comes with a machine washable pillowcase and both the pillow and case are constructed from hypoallergenic materials.